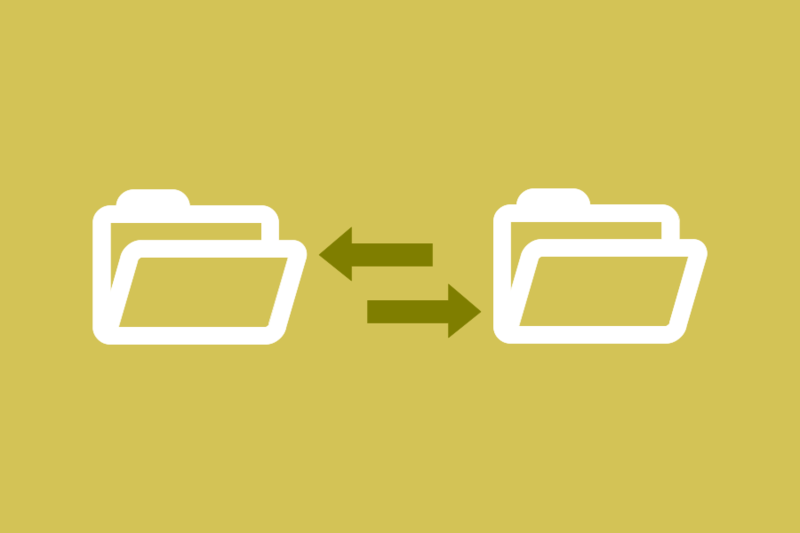 By using the Watch Folder service and a batch file, you are able to synchronize your folders so that only new files placed in a Master folder are converted. Scroll down to the WatchFolder section you are using. This example, we are modifying the ConvertToTIFF section. You can either manually run Upload.bat to copy any new files since the last conversion to the Input folder or you can set Upload.bat in a scheduled task that runs periodically, so that the checking is done automatically throughout the day.